Storage is a key. Jewelry storage is a double key. 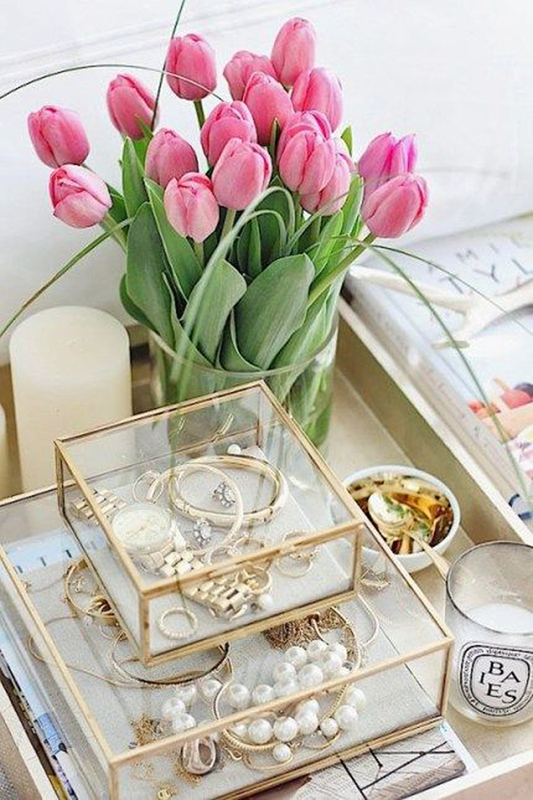 Storage-ing jewelry in style is a triple-power key. ...some of which can be found in his new PQAP Inspo-selection. And don't forget that every pretty plate can easily be turned into a jewelry storage piece.